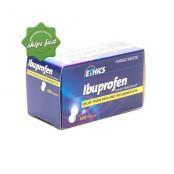 Are You Suffering From Arthritis and Joint Pain? 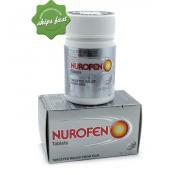 Aches and pains getting you down? ot sure what pain reliever to try? 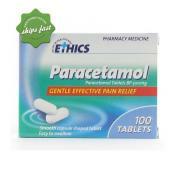 Want to talk to a pharmacist to make sure if will not interfere with other medications?At Pharmacy NZ we understand that different types of pain relief work for different times of pain. Pain can occur in a number of places - migraines and head aches, period pain, inflammation, arthritis, strains. 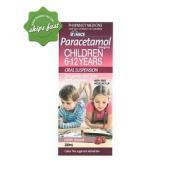 and so the list goes on.To talk to a Pharmacist ring 0800 000 980. 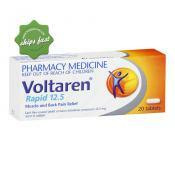 Voltaren Rapid is a non-steroidal anti-inflammatory drug. 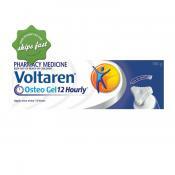 Voltaren Rapid is not available in most countries unless you have a prescription - in New Zealand it can be purchased from a pharmacy in packs of 30 by a pharmacist.